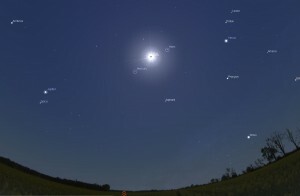 Below are some illustrations of what will be in the sky during totality. 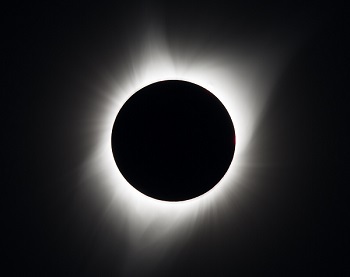 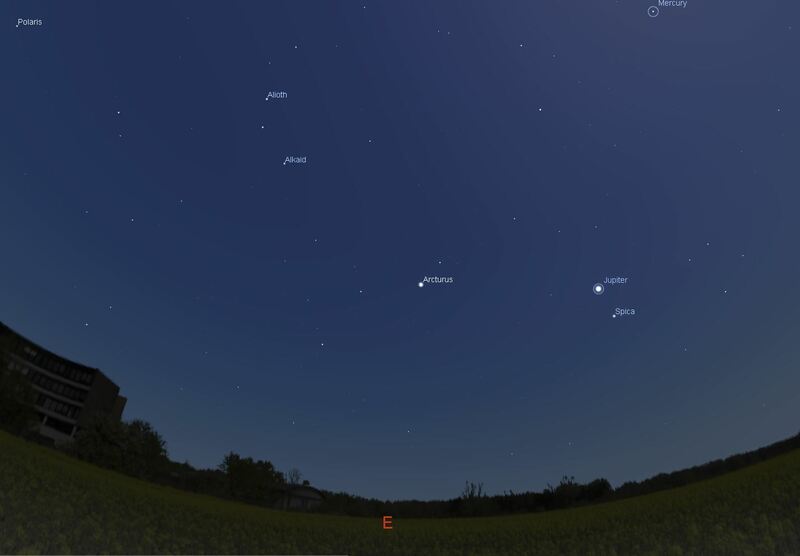 Planets Mars and Mercury will be visible relatively close to the eclipse itself with Mars being 8 degrees West from the Sun and Mercury being 10 degrees South-East from the Sun. Bright star Regulus will be a little over one degrees from the Sun’s Eastern limb which should be visible very close to the eclipse. Look out for this one as it’s the brightest star in Leo shining at magnitude 1.35. 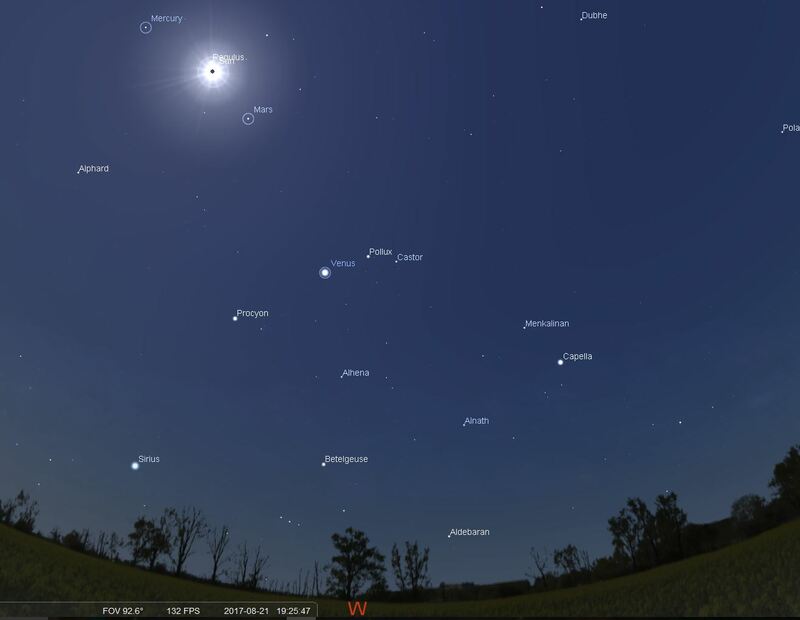 Planet Venus is the brightest of them all and will be easily visible during totality in the Western sky. 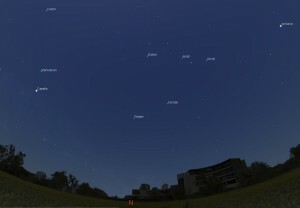 Sirius, the brightest star in the sky will also be visible low in the Western Sky. Will Sunspot AR2671 feature in the eclipse?